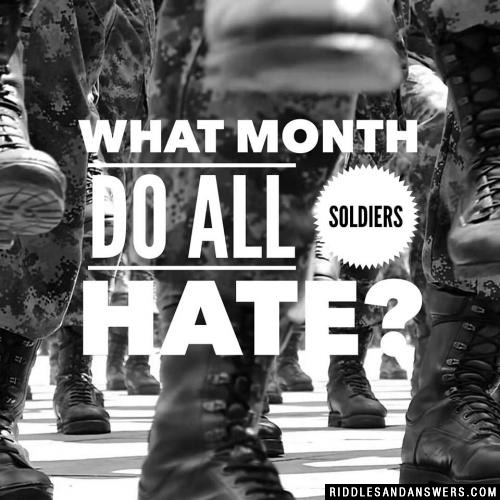 Great collection of month riddles put together by our staff for you and yours to try and figure out. Test your skills and try to beat the timer in the top right corner. Don't for to tag a Facebook friend and share with others. 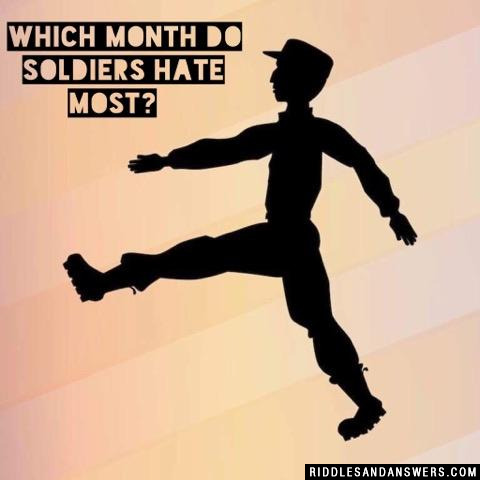 Here's a random month joke for ya: Q. In what month do people talk the least? A. February - Because it's the shortest month of the year. 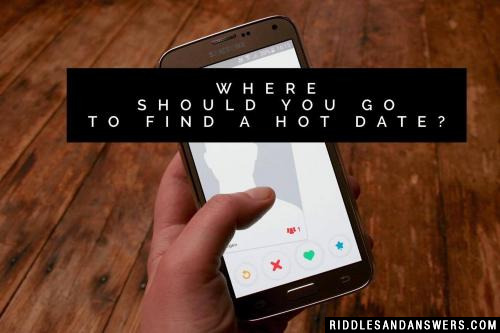 Where should you go to find a hot date? Pick any date in August. They don't get much hotter than that. 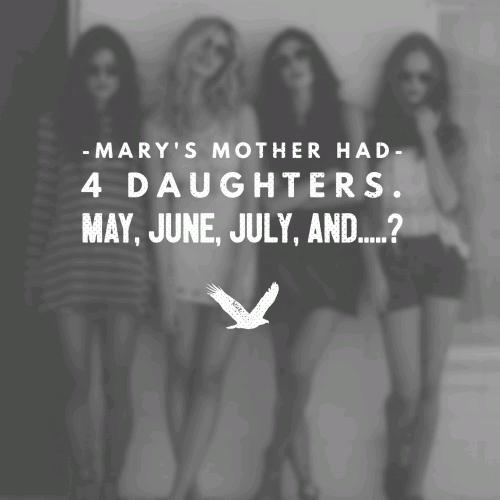 Finish the rhyme: 30 days hath September, April June and _____? 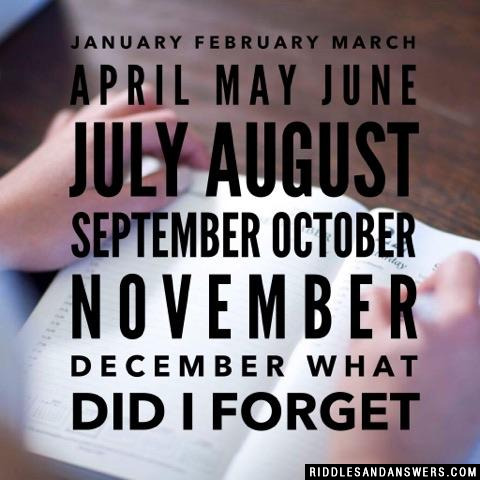 Which month of the year am I? What is a cows favorite month of the year? 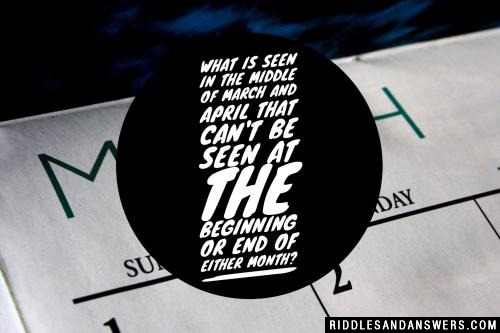 Can you come up with a cool, funny or clever Month Riddles of your own? Post it below (without the answer) to see if you can stump our users.